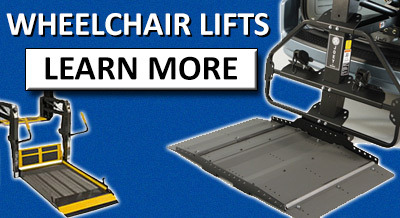 Providing New York with Wheelchair Vans & Wheelchair Lifts for Over 30 Years! Main Mobility, Western New York’s premier manufacturer and seller of wheelchair accessible vehicles and adaptive mobility equipment has been helping people with disabilities "Regain Their Independence" since 1984. As we celebrate our 30th anniversary, we want to give people the opportunity to see and experience all of the incredible advancements that have taken place over this time-frame. Our accomplishments, along with the research and development throughout the industry, have given our customers the opportunities to "explore new horizons". 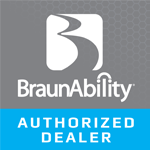 New York's top selection of new & pre-owned wheelchair vans and trucks of all makes & models, but are most proud to be a retailer for BraunAbility & AdaptaVan (ADA Compliant Commercial); two of the top accessible van conversion companies in the world. Through our partnership with both, we carry fold-out and in-floor ramp systems, as well as rear entry in all of the model levels for the following manufacturers: Chrysler, Dodge, Toyota, and Honda. 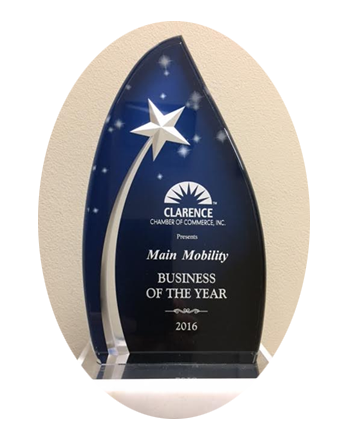 Main Mobility is recognized as a leader in the mobility industry and for their investment in the local community. Since 1984, they have been providing innovative and responsive solutions with a focus on accessibility for those using wheelchairs. They maintain the highest standards of safety and quality evidenced by an A+ rating with the Better Business Bureau. 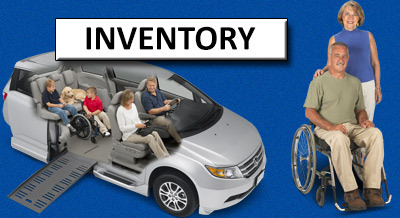 If you are looking for quality, honesty and an overall excellent experience, then look no further than Main Mobility for all your wheelchair accessible van needs. Our New York certified sales & service staff are here to assist you, and answer any questions you may have. 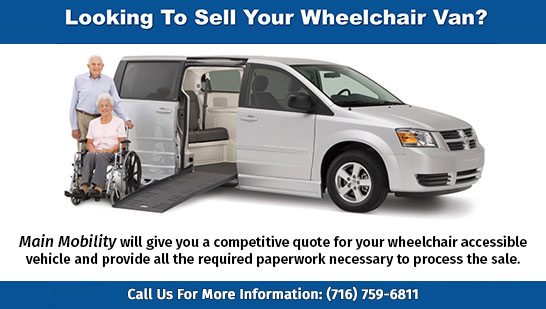 We offer wheelchair van rental for New York. 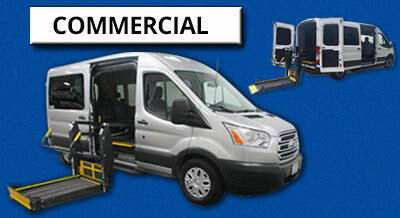 Our accessible vans are newer model vans which feature fully automatic wheelchair ramps and quick tie-downs. We want to make travel as easy as possible, we offer pickup and delivery to each of our clients as well as offer hand controls and steering knobs upon request.